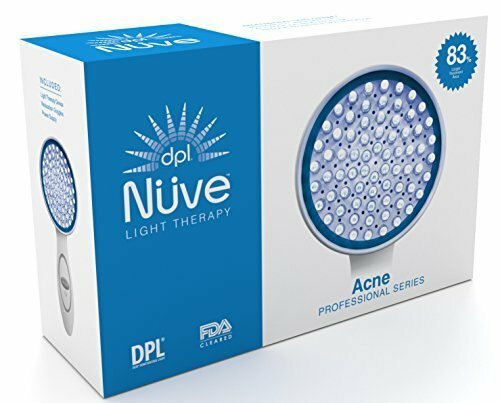 Are you a candidate for light treatment acne? Do you have acne to the point that it affects your self confidence? Have you tried all the expensive creams and lotions to get rid of acne and they don’t help? There’s something that can be used and it’s called light treatment acne. I will try to explain what laser and light therapies are and how they are used. The U.S. Food and Drug Administrator deemed that since laser and light therapy are procedure oriented, long term studies are not required. So there are studies being done now that determine the long-term effects and how to perfect the technologies. Recent studies do show that using laser and light therapies do help in treating acne. One of the treatments is blue light therapy. It is a narrow band, high intensity blue light. 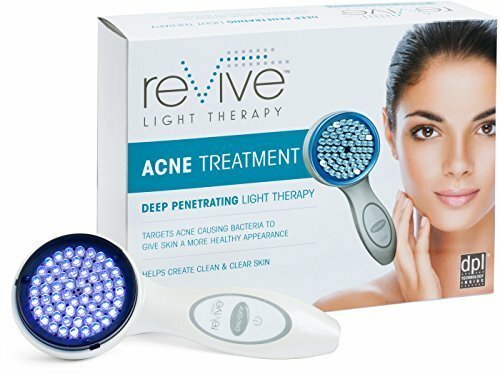 The blue light kills bacteria called P. acnes, and can also be used to treat inflammatory acne vulgaris that is resistant to other acne treatments. 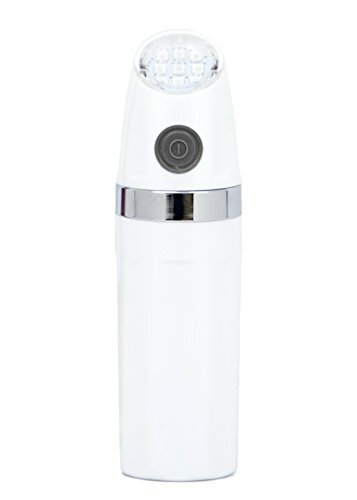 Blue light products do not emit ultraviolet (UV) light as it can damage skin. Blue light therapy treatments are done at least over a four week period and last about 15 minutes each session. If you’re wondering about side effects, they usually are mild. They include, swelling of the treatment areas, dryness and temporary pigment changes. Another treatment for acne is the pulsed light and heat energy therapy or LHE. Pulses of light and heat are combined to treat two causes of acne. LHE kills the P. acnes bacteria, that causes acne, but it also decreases sebum or oily substance. It does this by shrinking the sebaceous glands. 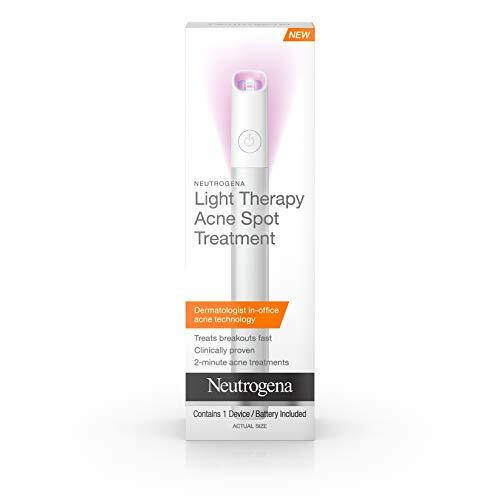 Another treatment is the ALA + light therapy. First 5-aminolevulinic acid (ALA) is put on the skin. ALA increases the skin’s sensitivity to light. It is left on the skin for 15 to 60 minutes depending on the severity of the acne. Next the ALA is removed and then treated with the light therapy. One caution after using this treatment is that the skin is more light sensitive and patients are told to use sun protection for 48 hours after the treatment. Another type of treatment is the diode laser treatment. A diode laser is used to destroy the sebaceous gland in the dermis which is the thick middle layer of skin and not hurting the outer layer of skin. Laser treatment can be painful but the patient usually is given an analgesic on the skin before the treatment. Side effects of this treatment can include temporary redness and swelling of the areas treated. One thing in common with all these treatments is that there is usually a follow up “maintenance” treatment every four to six weeks. A lot of insurance plans consider that light and laser therapy for acne used to treat acne are “emerging technologies” and might not cover it. Sessions costs $100 to $200 or more per treatment. Since at least eight sessions are usually needed, the cost starts at about $800 for the whole treatment and can go up from there. Some people may choose a natural acne treatment of creams although the best acne treatment seems to be a comination of topical creams, acne medication and dermatology treatment (which can consist of photodynamic therapy for acne). There are a few therapies that can promote light treatment acne. Blue light therapy acne is treated with specially designed blue lights. It can be used in treatment moderate acne or treatment acne scars by killing the acne vulgaris. It is best use for the treatment mild acne.